Cava is opening their newest restaurant in Manhattan — in Bryant Park on 42nd Street! And the company wants you to be the first to try their new location. To celebrate, they’re serving free lunch to the first 150 people who join them on Tuesday, September 18 starting at 10:45am EST. 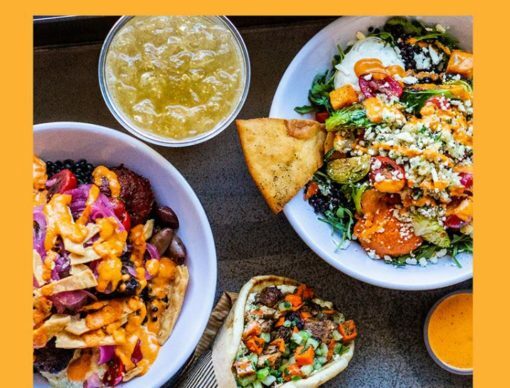 The rapidly expanding fast casual Mediterranean joint is opening stores all over the country and recently sent a message to all the other competitors that they mean business by acquiring the 261 locations of Zoe’s Kitchen for $300 million. 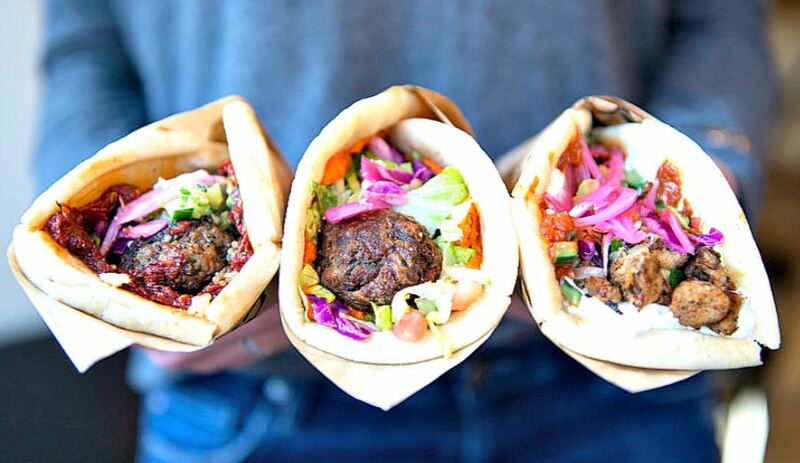 Now the combined companies have a huge footprint and upper hand in the booming Mediterranean fast-casual industry. The Cava/Zoe’s combo has a massive 327 restaurants across 25 states. Yes! I’d like $3 off at CAVA!